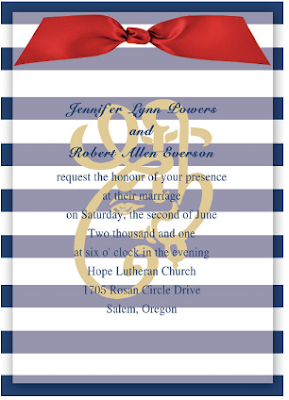 Today I wanted to share a little LOVE for my wedding invitation sponsor: Invitation Styles! 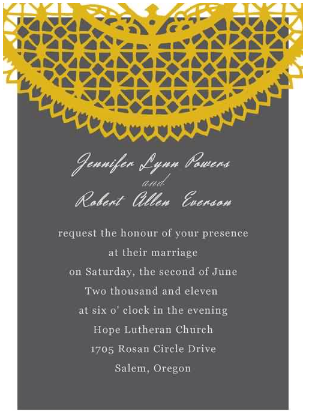 I posted about having trouble finding invitations back when I got married, because I didn't want to DIY them all the way but I also didn't want to spend a fortune on them!! 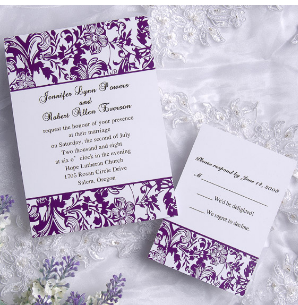 That's why I'm so happy to have Invitation Styles onboard, because I FEEL all those other brides-to-be out there scouring for that perfect invitation with the perfect price! So if your still waiting for Mr. Right to pop the question....keep Invitation Styles in mind to save your wallet when it comes time to order invites!